For some, financial stability is a dream. For others, it is a necessity. 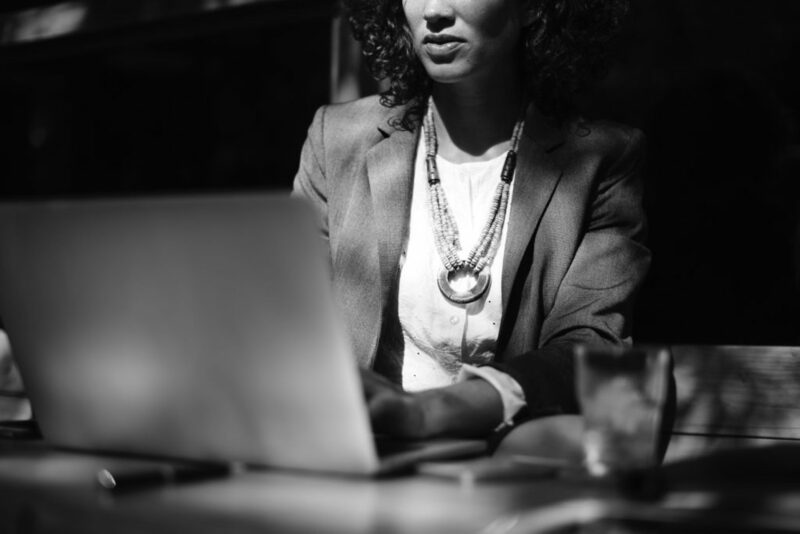 Millennial women entering the workforce can take some steps to ensure that they are not putting themselves at financial risk as they embark upon this journey. While the desire to move out of your parents’ house is likely grand, especially if you’ve lived there your entire life, consider the major costs that are associated with renting an apartment or owning a home. If you can stay with your parents for just a few more years, you may very well save up enough money to buy a great place and to still have enough money leftover to cover other expenses. You might think that it’s okay to make huge charges on your credit card now that you’re young; however, these charges can end up haunting you for the majority of your adult life. Make a commitment to yourself to purchase only those items that you can afford in cash. While you may need to turn down a few dinner invitations or trips with friends for now, you’ll be creating a better financial future for yourself. Credit cards can prove helpful if you make a purchase and then immediately pay it off that day or as soon as the card gives you the option to do so. Look for credit cards that offer cash rewards. If you are struggling with credit card debt, you can use the rewards to pay off some of what you owe. If not, you can put those funds to other financial goals that you’ve set for yourself. Student loans can leave your drowning in debt. When forgiveness is not an option for you, make sure that you refinance your loans. Refinancing can end up saving you quite a bit of money in terms of interest. While you are in the process of refinancing, you should also consolidate. Ask yourself why you would want to pay multiple interest rates of multiple loans instead of just one. Even if you were known as the person always lending friends money in college, now is the time to start putting your own financial needs at the forefront of your life. Create automatic transfers in your bank account. In other words, when a paycheck comes in, have a portion of it automatically transferred into your savings account. When you don’t even see the extra money in the first place, you will likely feel less tempted to spend it. The workforce is not easy, especially in a world that wants to require experience of you before you’ve even had any. You might struggle to find a job. Even once you do land a position, you may discover that you need to work long hours or multiple jobs in order to live the life that you want. Take the time to figure out if you’re willing to put in the extra effort now for benefits in the long term. Having financial stability is so important. If you are able to create a situation where you have this experience for yourself, do it.